Bilbao-Bizkaia stands out in terms of talent development and management. 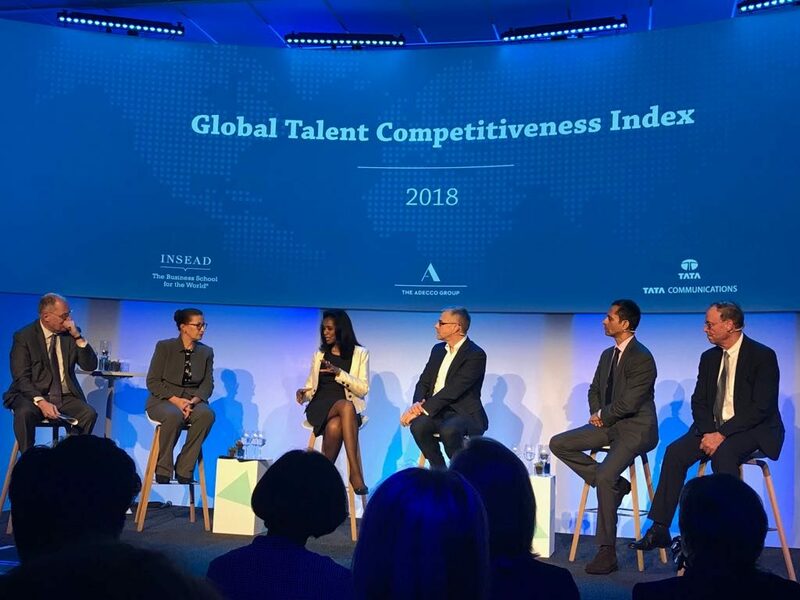 The Insead Business School and Adecco Human Resources Consultancy Firm compiled the Global Talent Competitiveness Index 2018 (GTCI 2018), which analyses worldwide competitiveness for talent. It was presented within the framework of the World Economic Forum Annual Meeting, which was held in Davos, Switzerland at the end of January. Of the 90 cities that were analysed by the talent competitiveness index, Bilbao came 32nd with 53 points, ahead of cities such as Singapore, Rotterdam and Buenos Aires, and just three points behind Berlin and Barcelona. The GTCI 2018 analyses three case studies as examples to follow – Copenhagen, Eindhoven and Bilbao, the latter for the role it has played in the management of diversity as a key factor in terms of talent-related policy. 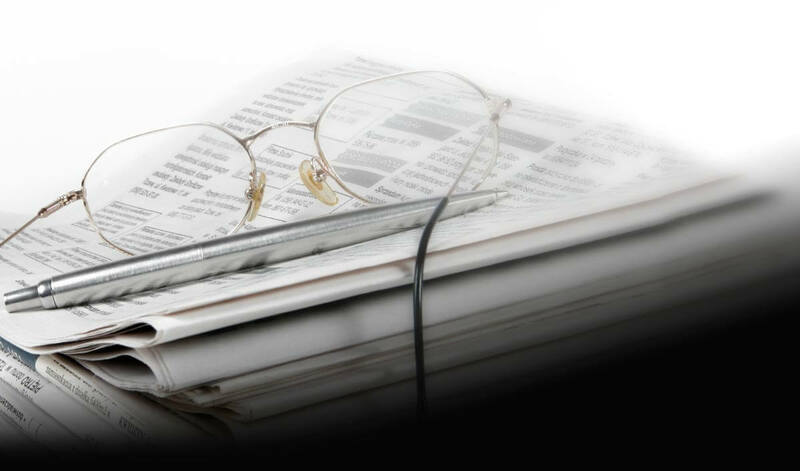 Great emphasis is placed on the effort that is being made to turn the city into one of Europe’s emerging talent centres, and Bizkaia Talent is definitely playing the leading role in this project.